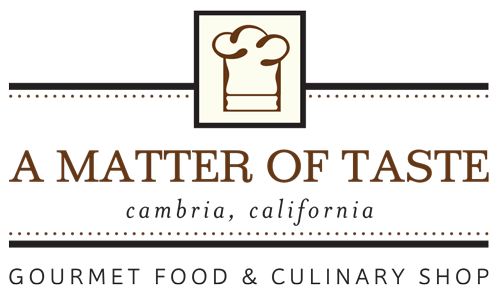 David Rio’s signature and award winning chai is a rich and creamy mixture of black tea and premium spices, including cinnamon, cardamom, and clove. 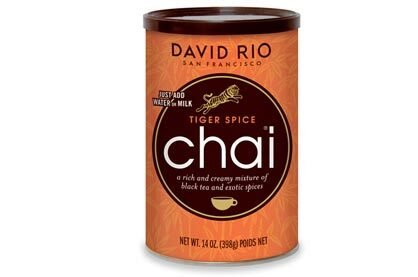 A percentage of profits from the sale of ALL David Rio Tiger Spice Chai® will be donated to the International Fund for Animal Welfare (www.ifaw.org). For more info, visit our Animal Welfare page.